Building a new home or business and concerned about radon? 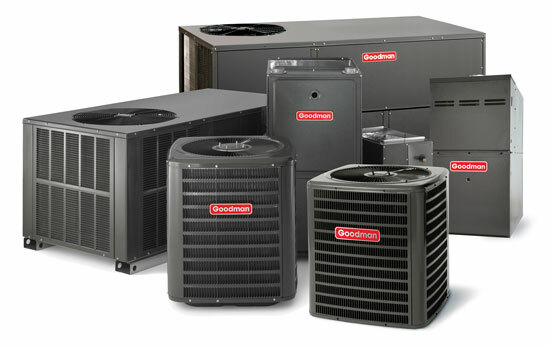 Need an old heating or cooling unit replaced or tuned up? Just what is hydronics? We are here to help you with any questions, problems, or needs that you may have and will be able to put your mind at ease with our knowledgeable and quality staff and products. Heating and cooling your home can make up 48% of your utility bill. Using efficient units can lower your monthly costs and help the environment. A higher AFUE standard on your heating unit and a higher SEER on your air conditioner can lower your monthly bills. Radon is a naturally occurring radioactive gas in the environment and overall is the #2 leading cause of lung cancer. It can be found in your home and mitigated by our professionals. Using more efficient heating and cooling units helps reduce greenhouse gases by lowering the amount of fossil fuel needed to make electricity. Adding a UV light to your ductwork can kill mold and mildew before it enters your home from outside air. Radon is usually found in igneous rock and soil. It's naturally occurring in the environment and can travel into your home or business without you even knowing. We promise to provide you with the best service, quality, and information that we can. Our products are what we use and recommend to our family and friends. We want you to have the best HVAC, plumbing, and radon systems that we can provide and that will leave you with peace of mind. We serve the greater tri-state area; WI, IA, IL. Please call or email today to make your appointment.